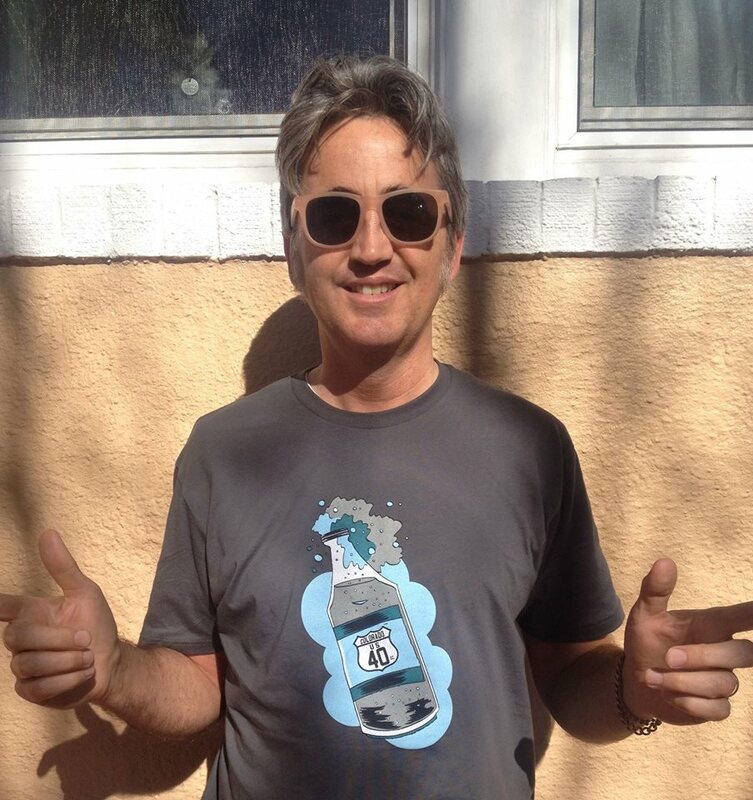 Show your support for this website and get a crazy cool T-shirt to boot! Introducing the Highway 40 (oz.)! Email info[at]colfaxavenue.com with your shirt size (M, L, XL only) and we'll send you a PayPal invoice for $25. Once it's paid, the soft, high quality shirt will be shipped the same day! Special thanks to Karl Christian Krumpholz for giving life to my idea.